WHICH Pitchers and Catchers Will Report? Mercifully, the Cleveland Indians are beginning Spring Training this week, taking all of Cleveland’s minds off of the Cavaliers. Pitchers report to Goodyear, Arizona on February 12, and the rest of the squad reports February 18. The Tribe seems content enough to platoon at outfielder, even though All-Star free agent Bryce Harper’s bidding war is going south. The infield might be set, although it is a pastiche of veterans, future stars, players like All-Stars third baseman Jose Ramirez and shortstop Francisco Lindor. (Strangely enough, former Indian First Baseman Edwin Encarnacion might be back on the trading block?) The strongest squad in the American League is the Indians’ pitching staff. The question is which pitchers will report. After unsuccessfully shopping starting ace Corey Kluber, the Tribe is going with the two-time Cy Young award-winner. Meanwhile, the Indians’ real life Ricky Vaughn, Trevor Bauer, will be entering arbitration with the team, and he will most likely win. The Indians are offering $11M while Bauer is asking for $13M, and there is no indication Bauer will not win. With Carlos Carrasco, Mike Clevinger, and the highly anticipated Shane Bieber, the Indians starting five could have another lights-out season. The biggest worry is the Indians’ Bullpen. Brad Hand, who the Tribe got for a song from San Diego last year, is the only sure pitcher and will be THE closer, after last season closing by committee with Cody Allen and Andrew Miller, who left for the Los Angeles Angels and the St. Louis Cardinals, respectively. The other bulls need to gel quickly because, collectively, they are suspect. The Tribe added Nick Wittgren, who had his best season last year, invited Alex Wilson to camp, and placed one-time phenom Danny Salazar in the bullpen as a last ditch recovery effort. Hopefully, the bullpen can come together quickly enough. It is the proverbial weak link in the chain. Fortunately, they play in the American League Central, meaning, despite the moves the Chicago White Sox made in the off-season (re: signing former Indians players), they are still not a threat to usurp another Central Division Championship from the Indians. The Tribe does have some borrowed time to make all of their squads championship caliber. With Lindor out until late April, they are going to need all the time they can get. 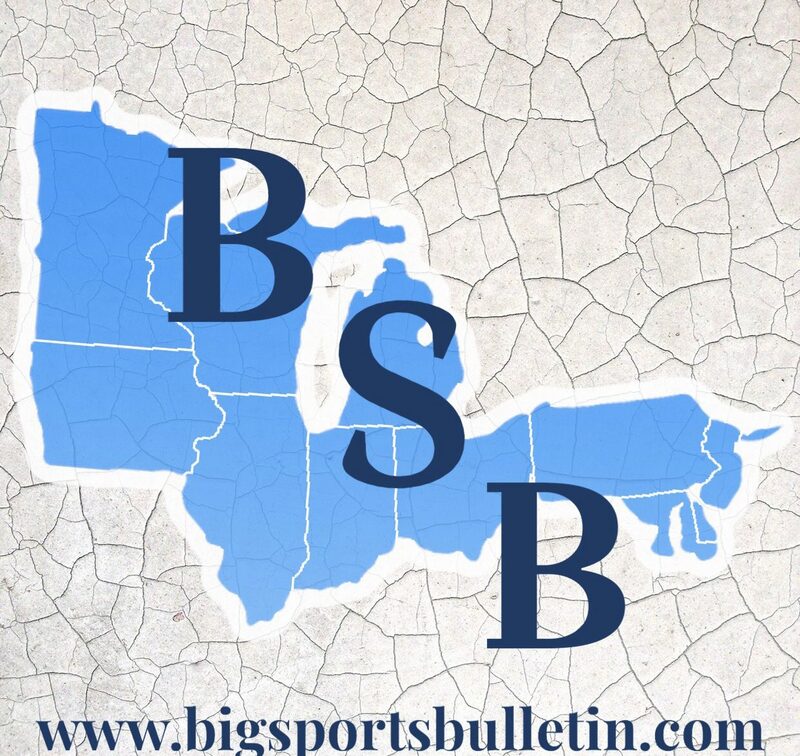 Next Next post: Can the AAF Succeed in Big Ten Territory?